Zaaz is currently in Houston and the San Francisco North Bay area, however, some wellness centers have the vibrating machines and saunas. I look forward to my daily trip to Zaaz! Please take a moment to watch this video…it is uplifting and inspiring! It is simply connecting with the earth energy by being barefoot! If you can’t get to the beach then sit in your garden, or go to the park and take your shoes off, and wiggle your toes! The remedy for the disconnect is simple. Walk barefoot outdoors whenever possible and/or sleep, work, or relax indoors in contact with conductive sheets or mats that transfer the energy to your body. People who do on a regular basis say they sleep better, feel better, and have more energy during the day. This simple practice is called Earthing, and it is both a technology and a movement which is transforming lives across the planet. The surface of the Earth resonates with natural, subtle energies. Ongoing scientific research is discovering the details as to why people feel significantly better when they connect with these omnipresent energy fields. Earthing refers to the process of connecting by walking barefoot outside, as humans have done throughout history, or sitting, working, or sleeping grounded indoors. For more than a decade, thousands of people around the world—men, women, children, and athletes—have incorporated Earthing into their daily routines and report that they sleep better, have less pain and stress, and faster recovery from trauma. Earthing immediately equalizes your body to the same energy level, or potential, as the Earth. This results in synchronizing your internal biological clocks, hormonal cycles, and physiological rhythms, and suffusing your body with healing, negatively charged free electrons abundantly present on the surface of the Earth. Earthing is among the most natural and safest things you can do. ‘this is a project helping sacha stone with his dream to create a free energy institutes in key places all over the world ! I am a huge fan of Coconut Oil…raw & organic. I use and consume coconut oil every day. Face moisturizer every day as well as for the body. I keep a small container of it in my purse for dry hands, and lip balm. Here is a link to a blog that mentions 122 uses for Coconut Oil. Here, Dr. Mercola discusses the health benefits of coconut oil. But everything in moderation…if you choose to eat coconut oil, go easy to start. Reduced cost of healthy foods! Click this link and receive a $10 off coupon for your first purchase, plus, I get one too! I add tumeric (whenever possible-due to it’s healing qualities), cheese, and any leftover vegies. 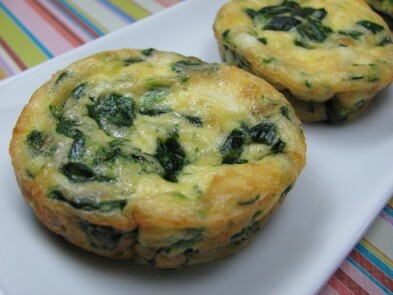 These egg muffins are so handy, just pop into the toaster oven, for an quick, tasty, nutritious meal~ even lunch or dinner, served with salad! Byzantine Flowers Blog is awesome! 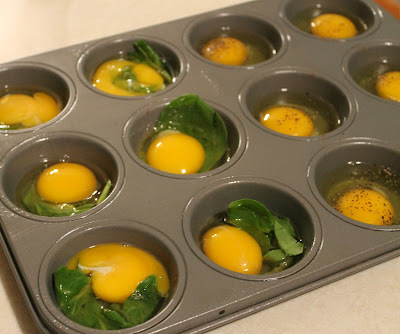 Simply spray a muffin pan with olive oil cooking spray (or wipe down each cup with olive oil). add a few bits of leftover vegetables. (In this case, leftover spinach). use a fork to slightly scramble each egg in the cup. 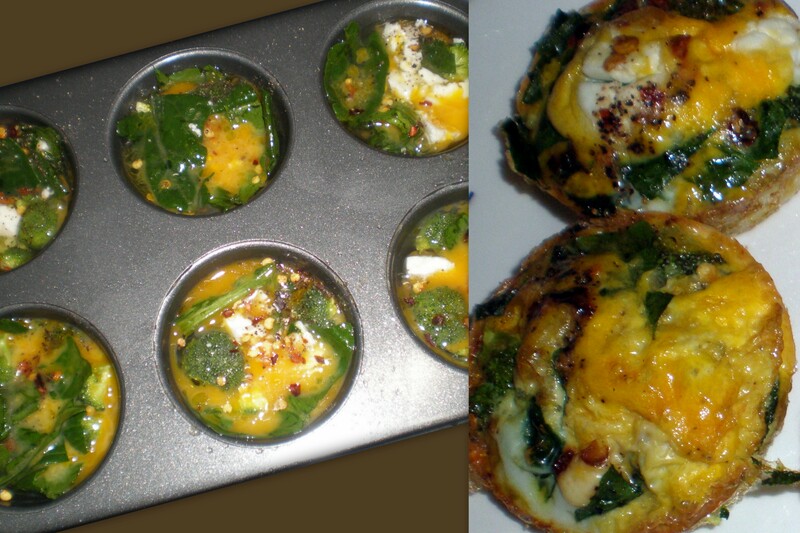 Be creative with your egg muffin mixes – add a side of sprouts with avocado & tater tots, or sweet potato/winter squash! Pure Bee Pollen & Power Breakfast Superfoods! Also experiment by adding raw chocolate powder, or a raspberry or two~divine! This recipe is great for mommies who are vegans, gluten-free, dairy-allergic, and on a sugar-free diet. Creamy, soft-serve style ice cream with just one ingredient BANANA with no additional dairy, sweeteners, or ingredients needed. 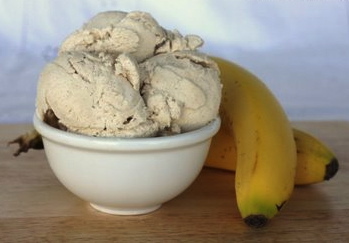 ~ Chop the “RIPE” bananas into pieces that will fit in your food processor or blender. ~Place the banana pieces in the freezer for at least an hour. Put the frozen pieces in your food processor. ~Pulse a few times to break up the big pieces. ~It may look chunky and granular, if so you may add a small amount of milk to speed the process along. ~You don’t really need it. Just scrape down the sides and keep processing and it will get creamy and smooth. Heat, then blend in blender (or use immersion hand blender). Done. So YUMMY!